Wearing sandals on your wedding day can be the perfect finishing touch to your outfit, it doesn't matter what time of year it is! Wearing sandals will give your feet a breather, which will help with the amount of walking (and partying) you’ll be doing! 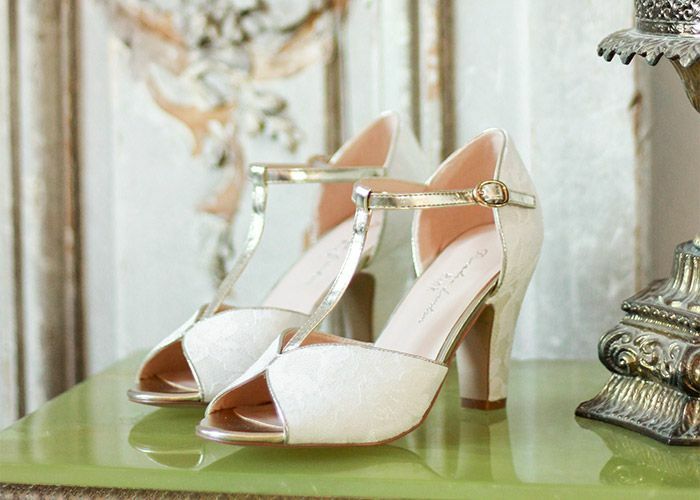 Wedding sandals are the perfect choice of wedding shoe, complimenting various styles of dress.